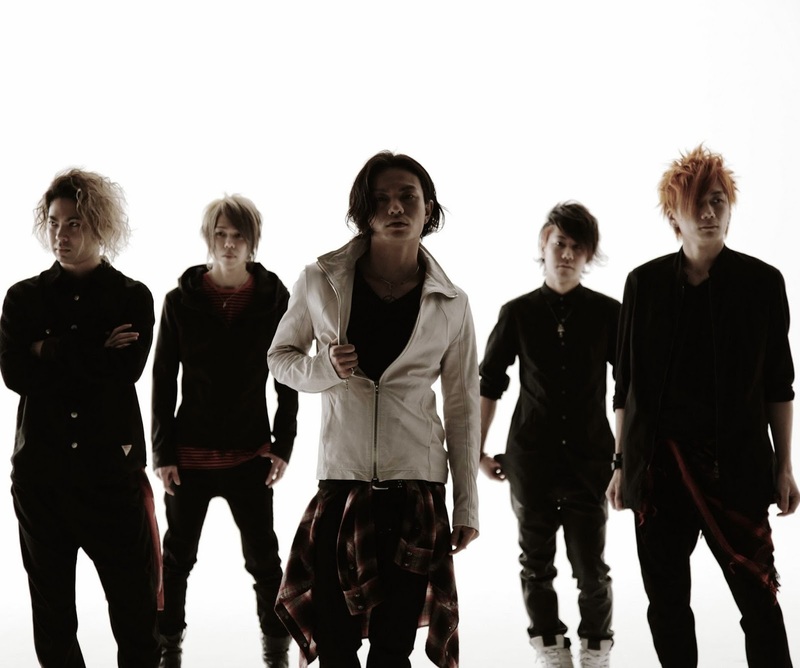 INKT - 2nd Mini Album "サイサリス (physalis)" + MV (short ver) | VKH Press – J-Rock & Visual Kei Coverage Worldwide! 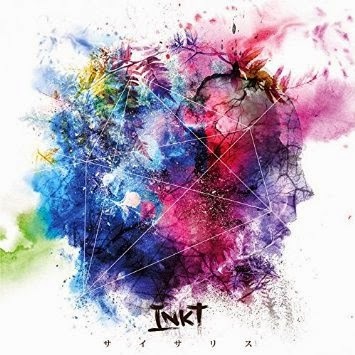 INKT will be releasing their 2nd mini album titled "サイサリス (physalis)" on April 25th. The album will include CD+DVD featuring the MV & Making of for "サイサリス (physalis)" and a live version of "Trigger" that took place at TSUTAYA O-WEST. It will cost 2160 yen.